...to have clients like you. 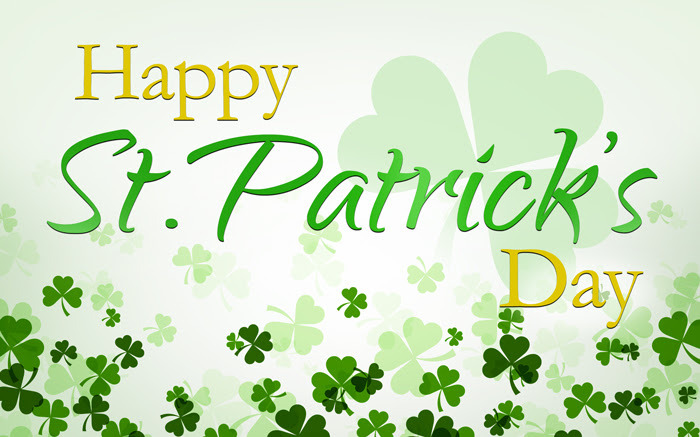 Happy St. Patrick's Day to you and your family! Please call or email us anytime if we can answer any questions for you.